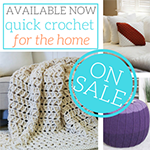 This little crochet trick has been invented and reinvented repeatedly over the years! 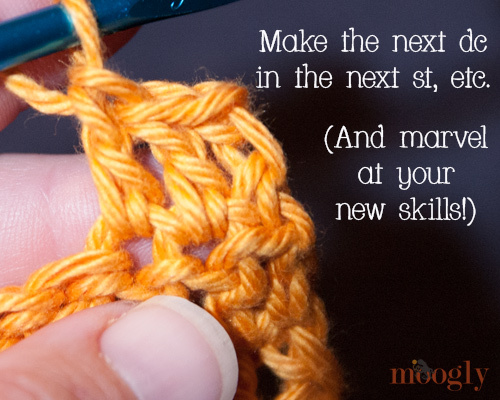 And the Chainless Starting Double Crochet stitch IS tricky – it definitely takes some practice. But it’s worth it, because it tricks the eye – and makes the telltale starting chain obsolete! Learn how to make it in this tutorial! 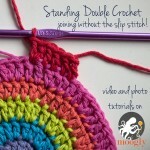 Now don’t get this stitch confused with the Standing Double Crochet! They perform the same function – getting rid of the conspicuous starting or joining chain 3. But they are used in two different situations. The Standing Double Crochet is used when you are joining or starting a new row with a new color. On the other hand, the Chainless Starting Double Crochet is used when you’re working the next row in the same color as before. You can use the Chainless Starting Double Crochet for a one skein or one color project, or when picking up a color that you are carrying along the side! The Chainless Starting Double is worked as the first st of a row, to replace a chain 2 or chain 3 start – the usual method of working the “first dc” of a row. 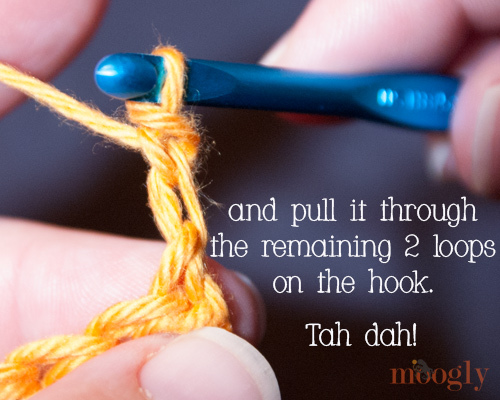 Hold the forefinger of your hook-holding hand on top of the stretched loop, against the hook, so it can’t move. 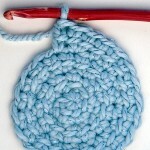 Yarn over the hook with the stretched loop, so that the loop is wrapped around the hook as shown below. Yarn over with the working yarn and carefully pull up a loop behind the stretched loop, so that the new loop and the top of the stretched loop (still held down by your finger) are on the hook. Yarn over with the working yarn again, and pull through both loops on the hook (releasing the pressure on the stretched loop as you pull the other loop through). Now could you do this for a treble crochet, or trc st? Absolutely! Just pull the loop up higher, and wrap it twice, etc! 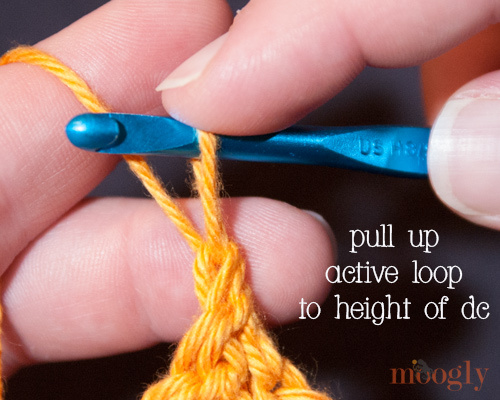 It takes some practice – pulling up the loop to just the right height (a little shorter is easier! ), keeping the stretched loop on the hook, and finishing off the stitch. It might look a little funny at first. But it looks WAY better than a ch 3, and if you keep practicing you can master it – I believe in you! If it wasn’t already, I think it’s official now. I love you, you crocheting genius! Thank you. This is absolutely great! You demonstrate your tutorials so well. This is great! I just tried it in a hat, and it really works! Thanks! Excellent tutorial! I can’t wait to try this technique on the next blanket I make. This trick is awesome! I love how It gives my pieces a perfectly polished look! I ‘m new to crochet, 73 yrs. Old, & doing quite well. So happy to learn as much as possible. Looking forward to your emails. Sandy G.
Thank you! I have been crocheting for thirty years and have always had that ragged edge to everything. So nice to have this technique. Off to practice! Yes!! That’s what I was looking for 🙂 thanks Tamara!! I did this on an afghan I’m making for daughter’s wedding present. Love it, looks great. Thanks so much for the tip.. I just want to say this works great on hats. I love it, thanks so much for sharing. Thank you Darlene – I agree! Will this technique work from the foundation chain as well? For example, if I am told to chain 30 and then dc into 4th ch from the hook, could I instead chain 27, make a chainless dc, and go from there? Thanks for all of your patterns, tutorials, etc. They are fabulous. Absolutely! I highly recommend it! 😀 Thank you! THANK you from the bottom of my hooks! I started using this today and I will never abandon it! Gone are my gaps. You are a fountain of information! I completely understand this technique if you are turning your work but what if you’re joining a circle and continuing on in the same direction? When you start the CSDC you turned your work. I can’t figure out how to do this without turning my work? Hi Faith! It’s worked exactly the same when working in the round. Join the previous round first, then pull up the tall loop and proceed as before. If you want the loop to have more twist, as if you had turned your work, you can remove the hook from the active loop, insert it in the opposite direction, and then spin it around 180 degrees to work the CSDC. Does that help? Thanks for sharing this. I have been using it on some scarves I have been working on. It looks great. I now can do it with a treble stitch as well and still looks great. Awesome. I just tried this on a basket weave afghan I’m working on. Wish I’d been doing this all along! It works great! Thank you, thank you, thank you! 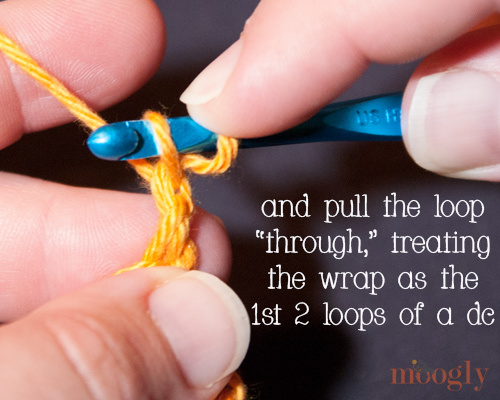 Will this technique work if you’re doing a treble crochet instead of a double crochet by extending the loop further and wrapping it twice? Unless you know of a better way to do a treble without chains. We all know the chains for dc look baggy but it’s even worse with a treble st. Yes! 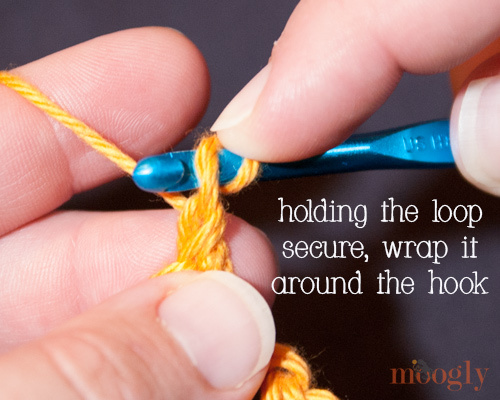 Be sure to keep the loop very taut, and you might want to add an extra twist to it first, but it does work! Muito útil. Principalmente nos trabalhos circulares. Perfeito ! Obrigada. Just want to give a huge thanks for all your tutorials and awesome blog!!! 😀 Thanks so much Lisa, I’m so glad you like it! Oh my gosh! This stitch, along with the Foundation Double Crochet, brings things to an entirely superior level! Beautiful. I’ve been crocheting for about a year and was wondering what to do to make edges look tidy. Presto. Truly remarkable difference. Have a few rows done on (your) Eloise sweater; the bottom edge surely would not look as nice with chains. Look forward to incorporating all of your tricks. 😀 Thanks so much Ellen! I’m so glad to help share the tricks! This is a really awesome trick! I’ve been practicing since I came across this post and am never going back to chain starts again! Thanks, Tamara! Thank you for all of the free patterns! Also a big thank you for the stitch tutorials and videos. 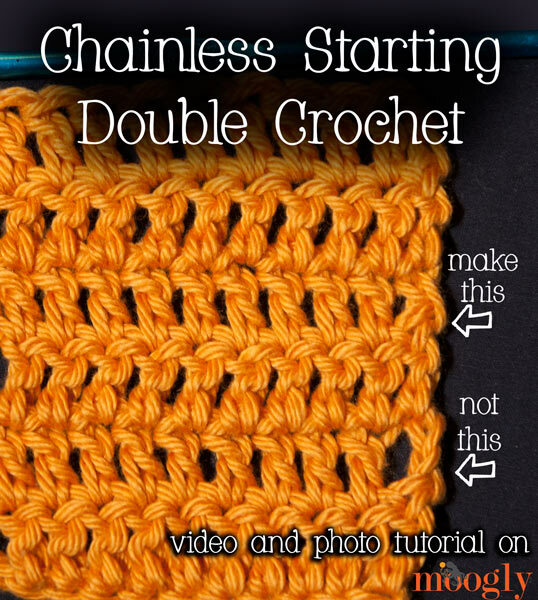 I’m going to use the Chainless Starting Double Crochet on the blanket I’m making now! Thanks for the technique! I am always looking for ways to make my work look more professional. I am left-handed and have practiced the technique. The stitch looks exactly like yours. However, I still have a whole in the work just as with a Ch 3. Do you have any ideas what could be causing the hole? I have lengthened and shortened the loop, and neither seems to eliminate the hole. Hm, I’m not sure Karen! That’s a tough one. Does it lessen when you work the next row into it? No, the holes stay the same size. There must be something – maybe a twist that I make that a right-handed person would not make. I will keep working on it. Thanks! Oh! That does give me an idea – I wonder if we turn our work in opposite directions? I have turned the work both ways. They both leave the hole. I’ll keep working on it! I have had the same problem as a right-handed crocheter. I either couldn’t get the stitch tight enough (though I was really pulling the yarn) or something I just couldn’t figure out. The best thing I could come up with was to slip stitch into the first stitch after I turned and then did the chainless starting dc over it. It really helped me get the stitch lined up with one below and reduced that gap a lot. Has anyone else tried this? 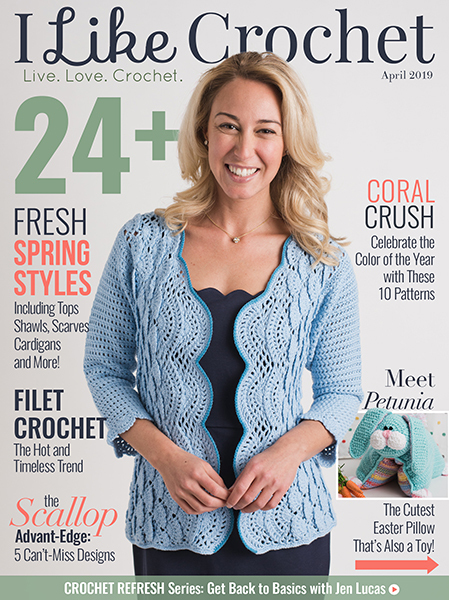 You are a crochet Goddess! I love the way you teach and what you teach! I got this on my second try! Amazing! It looks so nice on the baby blankets I am making to donate! Thanks so much for being so awesome! 😀 I’m so glad it helped you – and thank you so very much! Where have I been? This is such a great technique!! Thank you for all of the tips and tools you provide us. It’s nice to know that someone(me) who has been crocheting for over 40 years can still learn something new :). 😀 Thank you so much Valerie! I’m so glad you like it! Hi Paula! I’m afraid that doesn’t work out very well for me either. Hmmm. I wonder if a very snug, taut dc would compensate for a chainless starting hdc? Something to play with. Might still leave a bit of a gap if it’s taller than the rest of the row. Hmmm. Would it be entirely too high maintenance to go down a hook size to make the chainless starting dc align with the rest of the row? Things that make you go “Hmmmm”. 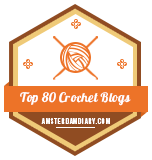 😀 The best of crochet geeking out! Always something new to discover! 😀 I’m so glad to hear it Connie! KEEP COMING UP WITH THE GOOD TIPS…..
😀 Thank you Kathy, so glad you like it! I’m proud as punch this morning. What a difference between the new rows using your technique and the previous 23 using the 3-ch starting dc. 😀 Thank you Geri! So glad it works for you! This big tip has helped me so much. Thank you a million times, I still need more practice but now my edges are more even and pretty. 😀 I’m so glad to hear it Wendy! Thank you! 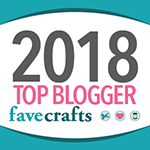 I gave up smoking for crafting almost a year ago (last Xmas eve to be exact) and have to say it’s women like you who help keep things interesting. I mostly crochet and am just loving your tutorials. Thank you so much for your generosity with your knowledge. I know I appreciate it! 🙂 Stopping smoking is what first got me interested in crochet! Congratulations on quitting – I know how tough it is! The quitting smoking came on the heels of an extended illness. I had a lot of time in bed to surf crafting sites and yours definitely delivers – great patterns and tutorials. I only wish known about chainless starting before making my last poncho, but there’s always my next project. Well I hope you are much improved now. 🙂 Thank you! Ahhh, kindred spirits! I quit smoking Christmas Eve 1981…. Then quit drinking Christmas Eve 2015….. what better Christmas presents could we give ourselves? Congratulations Maribelle and Tamara. And thanks Tamara for all your great tutorials. 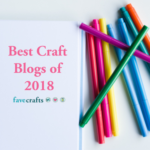 Thanks so much for this and for explaining it so well, and with screenshots – it is much appreciated and will have to try it – I’m so tired of my outside dc’s looking like they have ‘separated’ from the rest of the project!! Thank you for the great tutorial! I had viewed a different video for this stitch and it just didn’t make sense to me. You made it very understandable! Thanks again! Thank you so much. I’ve always hated the way the beginning chain looks on a new row. This is now my forever starting row DC. 😀 I’m glad you like it Julie! Brilliant! Wish I had seen this before I started on the blanket I’m working on right now. Unfortunately, I’m 3/4 way through the pattern, so I won’t be tearing it out – but I will use this on the rest of the blanket! Thank you. 😀 Thank you so much Jennifer! 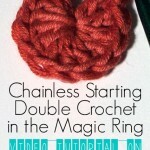 How would you do a chainless starting half double crochet? 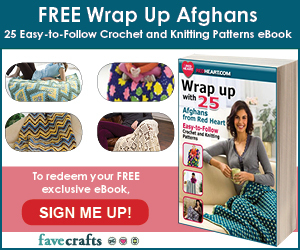 I am starting a major afghan project and would love to use this instead of the typical chains at the beginning of each row. Thank you for all the wonderful information and videos on your site. I have learned so much from you! Thank you for this stitch you are a wonderful teacher. You made it look simple as I am a visual learner. Could you answer a question for me? When someone tells you to do multiples of 8, or 10 do they mean the same stitches as before. I have seen this on certain patterns that I have tried to read. I will most certainly return to your web site to learn more of your wonderful stitching techniques. I love sewing and crocheting and quilting. Your video.and photo instruction around so good. I am finally getting good results crocheting. That’s so much! 🙂 Thank you Ellen, I’m so glad to hear it! You are so very gifted and I wish I could say this video helped me, but I’m lost. 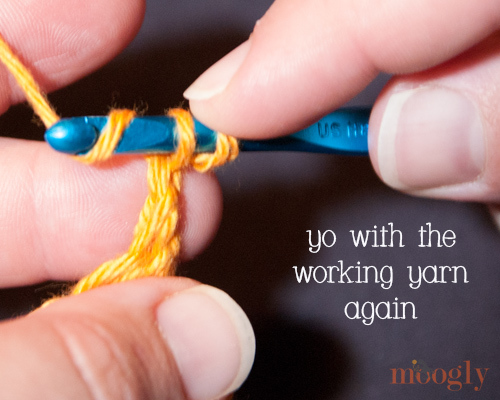 I’m working with sportweight pashmina yarn so perhaps that’s what’s throwing me? This is the first time since teaching myself to crochet that I’ve felt like, “Oh my gosh, why can’t I grasp this?” I’m not sure if there are any tips you could offer me but I’m desperately trying to work on something for my mom’s birthday (in 3 days) and while I could do it with a chain 3 (since I’m still new, do I put the chain 3 at the end of the row or the beginning? I figured if I just did the csdc like the pattern called for since many patterns call for this technique I’d be better off. Help, please! Thank you so much for the left-handed version!! 😀 I’m so glad it helps! Tamara, you are really something!!! Thanks for this!!! So much prettier!! Thank you so much Tess, I’m so glad you like it! Thank you so much! That was great…. and you are an angel for doing it left handed too! Question: will this work the same way for half double crochet stitch? Where have you been all my life? Thank you so much for this tutorial. And an extra thank you for the left-handed versions. We usually have to translate right to left ourselves. Thank you, Tamara! I’ve been using your technique for my afghans & blankets for years. It’s been a border (and sanity-saver)! Love your tutorials! I’m so glad to hear it! Thank you Cassie! 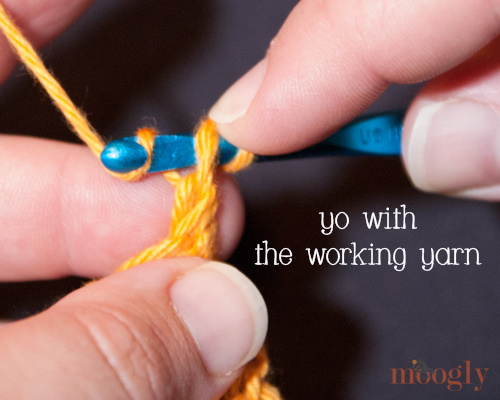 I just found your information on how to add different color rolls, you chain less when doing double crochets. I love watching your videos they are great and helps a lot. Thank you so much Linda, I’m so glad to hear it!